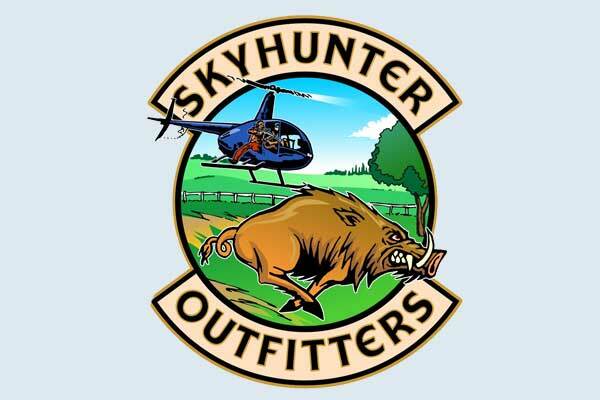 Skyhunter Outfitters LLC, the premiere Helicopter Hog Hunting Outfitter in Texas, now enables enthusiastic hunters to experience an unparalleled helicopter hog hunting trip in Texas. They specialize in creating customized hog hunting tours which capture the imagination of many hunters in America. The powerful high tech flying machines are capable of getting the hunters to the hard to reach spots where feral hogs roam to provide an opportunity for the perfect hunt. They have flown experienced as well as new hunters and provide an instructional class to up-skill them on aerial gunnery techniques. 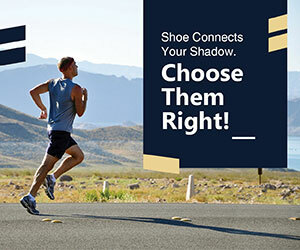 The team at Skyhunter Outfitters is led by the owner, Chris Hitt, who is a tenured US Army Cavalry Scout pilot with specialized training in aerial scouting and aerial gunnery technique. He grew up with experience in hunting and wildlife management being mentored by his father, Mike Hitt who is also part of the team. Mike Hitt has experience in sales and logistics with Coca Cola and has been an avid hunter and farm owner. They are joined by Terry “TJ” Fite, a US Army veteran and an expert ground and night thermal hunt guide.